Getting television signal on a boat, motorhome or caravan can be problematic. Travelsat has over 10 years of experience in providing satellite tv for people on the move. With a wide range of products, free fitting service on every package sold and countrywide coverage of the English canal network, Travelsat is your first port of call for mobile satellite television. Call Martyn today on 07914 401036. Does Travelsat install in your neck of the woods? The answer is almost certainly yes, but hit the button below to find out more about the area I cover. Free fitting on every package sold, saving you £75! Not sure what you need? Have a look at all of our satellite packages and pick the right one for you! Automatic dish, manual dish, size of tv? The number of channels available is far greater than digital freeview with an aerial. 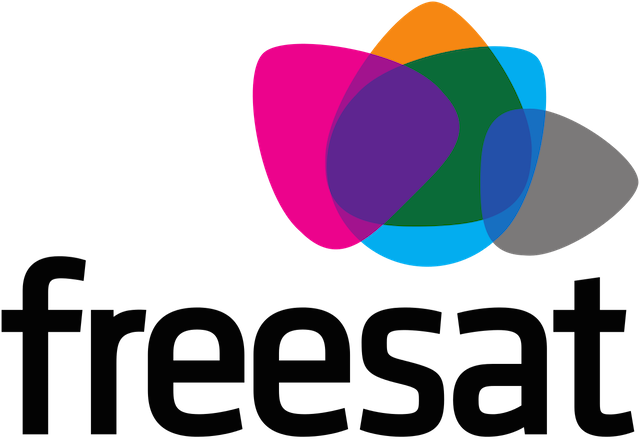 Freesat was launched in 2008 and carries up to 200 free TV and radio channels. Sky TV, with its documentary, sport and film channels can also be watched provided you use a Sky receiver with a subscription. Travelsat use only high quality products in all our installations, whether it be the VuQube 2 automatic receiver by Maxview, or a range of quality televisions supplied by Avtex. 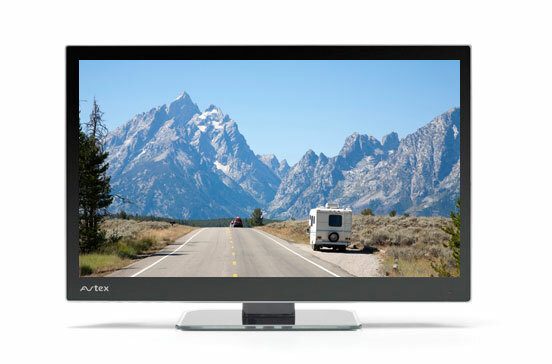 Avtex is a British company that has been specialising in building televisions sets for the mobile leisure sector for over 25 years. We believe that peace of mind is important, and you can be sure that a Travelsat satellite tv package will last for years to come. You can find details of our full range by clicking the button below. Friendly excellent service and after service. Martin explained the system to us in plain English. The price of the installation is reasonable as well. Thank you for the great service you provided. I would definitely recommend Travelsat to others. Travelsat installed an automatic satellite system on our boat and did a great job! I found Martyn helpful, knowledgeable and the final installation has really made a difference to us! I'd recommend Travelsat unreservedly - thank you! Excellent service, one call fitted the next day. Great looking cube. Loved the dish first time round. You did a great job then, so came back to upgrade and you never failed, great job. Thanks! Colin and Carol off Mavis. I have had Travelsat fitted to my 70ft live aboard narrowboat for over eight months now and am extremely satisfied with it. Today 13/10/17 after returning to my home mooring I could not get a signal, so after trying for over an hour I rang Martin who owns Travelsat. He was extremely helpful and upon following his advice I was soon able to get the correct signal. So thank you Martin, great customer service. Just had a VuQube fitted to my boat by Martin. Couldn't be happier with the work done. Maximum care and attention was taken in every aspect of the job. Any suggestions I had were instantly taken on board. All in all a totally professional job - I fully recommend Travelsat. Very pleased with our Vuqube 2. Perfect signal in locations where the standard tv aerial doesn't work. 15 new locations and only once had to move back 15 yards to avoid a tree. We have recently had a automatic satellite system fitted on our boat. We were impressed by the service we received by Martin arriving on time and fitting the system efficiently and speedily. I would have no hesitation recommending Travelsat to anyone requiring a satellite system. Martyn came a short notice to install my Travelsat. He was very efficient, professional and friendly. He set it up in a short time and talked me through how to establish a satellite connection and I now have a very clear television reception throughout the canal system. Great product from a great company. Thank you for coming so promptly to fit a satellite dish and Freesat box on our narrowboat. Very efficient and we look forward to being able to watch TV on our travels at last! Purchased a manual satellite with 24 inch Avtek tv/DVD. Only took a couple of days from ordering and fitting. Gave him my exact location the evening before and Martyn arrived at 9.30 am to fit it. Cracking bloke, quality products, fitted well, thorough explanation of how it all works and set up tips. A doddle to use. We really appreciate hearing from our clients about their experience with Travelsat. If you’re one of them, please leave us a short review for the website. Thanks!